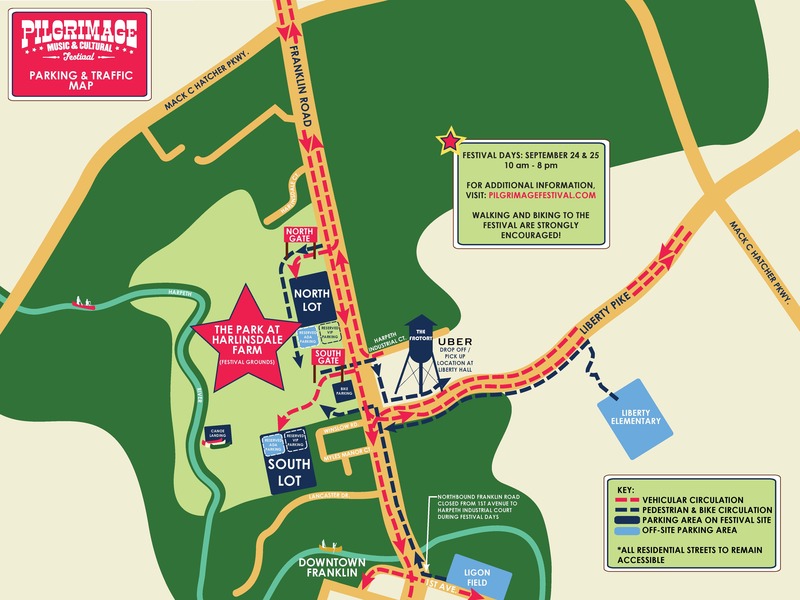 The Pilgrimage Music & Cultural Festival is scheduled for September 24-25 at the Park at Harlinsdale Farm. The family-friendly event will have a diverse mix of music; food and merchant vendors; and a children’s entertainment stage and play area. 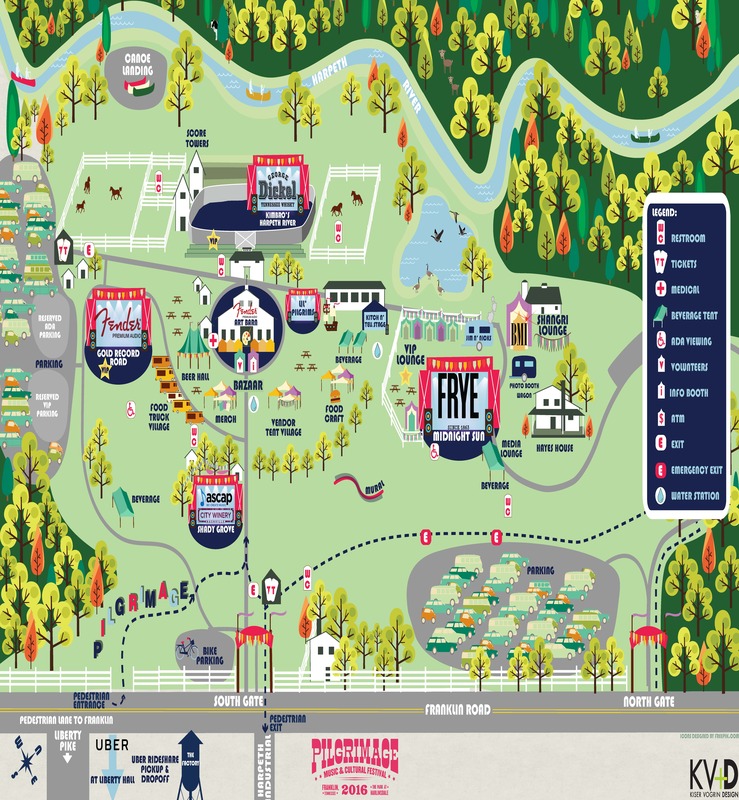 Festival organizers have worked with the City’s Police Department and Traffic Engineers to create the best traffic flow possible, while leaving residential and business access open. The roadway will open to regular travel patterns Sunday night at approximately 10 p.m.